One of the privileges of organizing tours and being a tour guide is getting to do things like this. 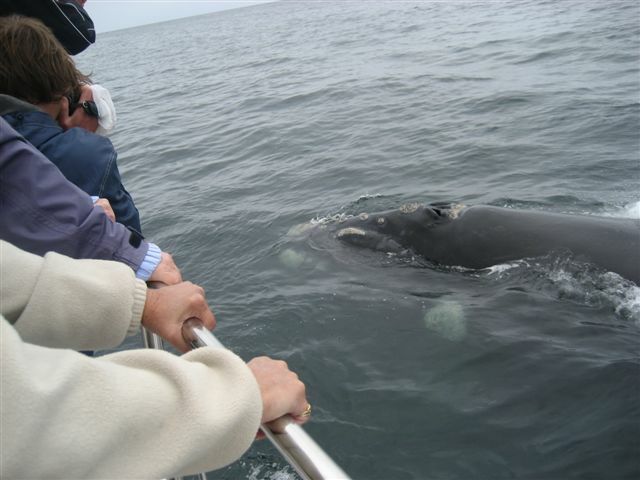 Ken and his team at Southern Right Charters are incredibly professional and knowledgeable about whales. I was blown away by how the whales and particularly the one in picture, almost seemed inquisitive of the boat. Swimming up to it and swimming around it. 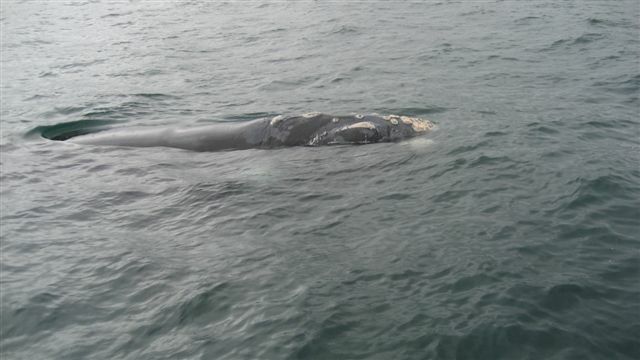 It was amazing to see how this huge (50 odd tons) creature can turn around in a short space as she swam around the boat. If my arm was longer I could have touched her. My clients were blown away. A highlight of their trip to South Africa and a memory they will hold for a long time. My domain is the mountains and hiking, but this was a special experience that I recommend to anyone. 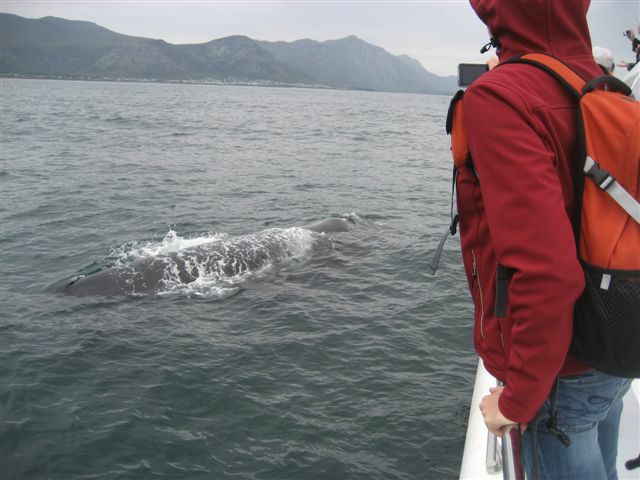 start training for next years Argus Cycle Tour – a very slow start, but whale watching is a great excuse.